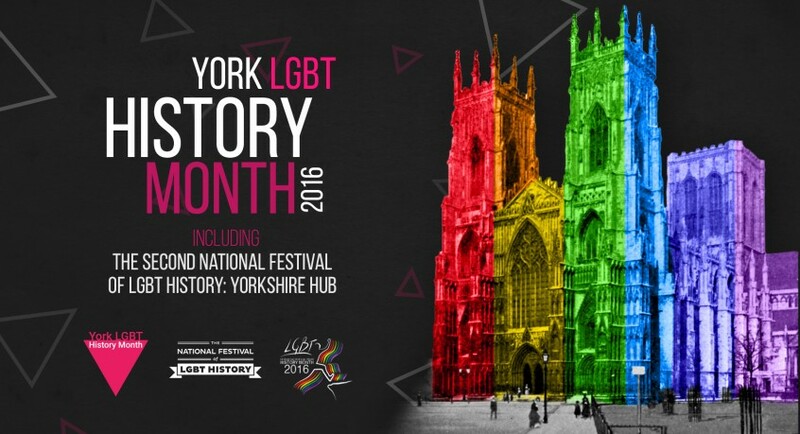 York LGBT History Month 2016 – nearly 50 events! 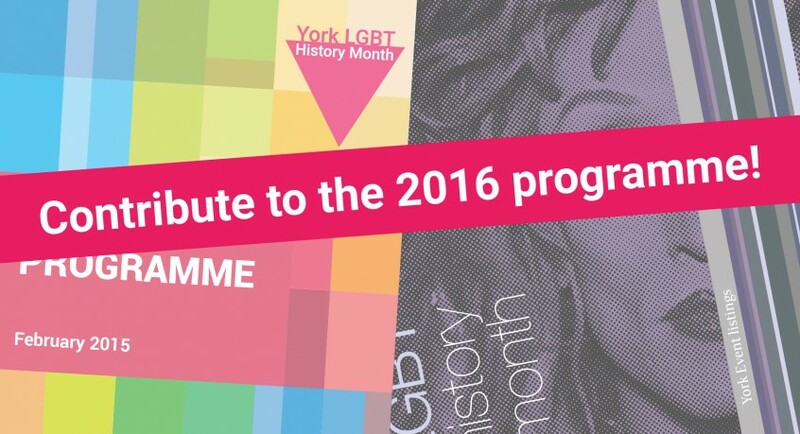 Celebrating the Second National Festival of LGBT History at York Explore! The Second National Festival of LGBT History is coming!